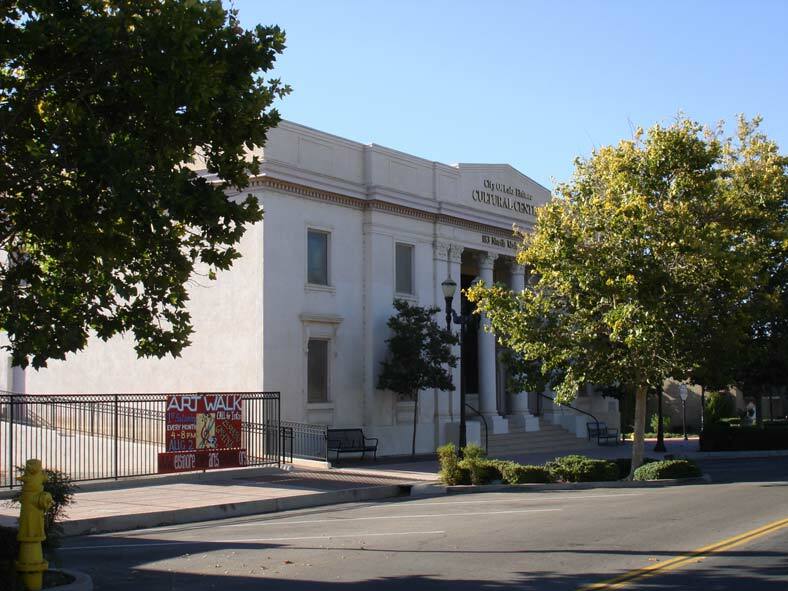 Risha Engineering completed a seismic retrofit of The City of Lake Elsinore City Hall and Cultural Center. 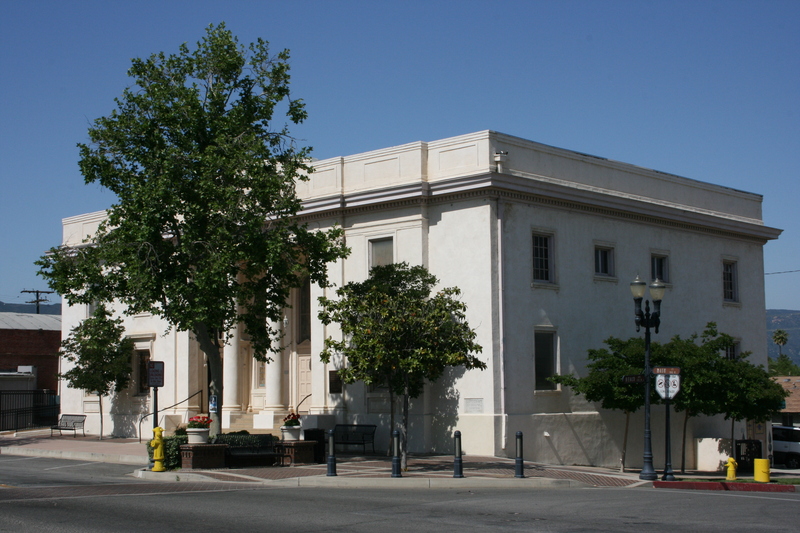 The City Hall is a two story, unreinforced masonry structure. 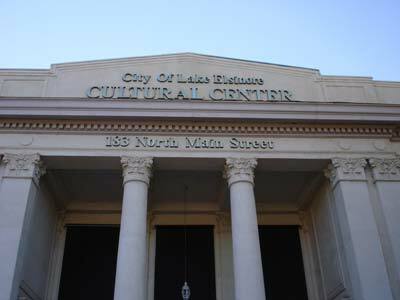 The Cultural Center is a one story, unreinforced masonry structure with a basement and mezzanine. 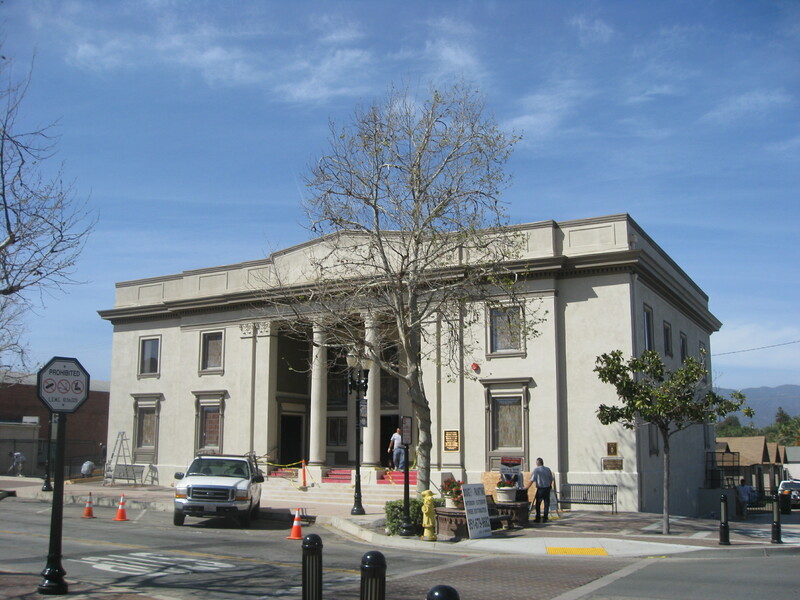 As part of the seismic retrofit, both buildings were strengthened with new reinforced concrete shear walls, which now serve as the lateral force resisting system. 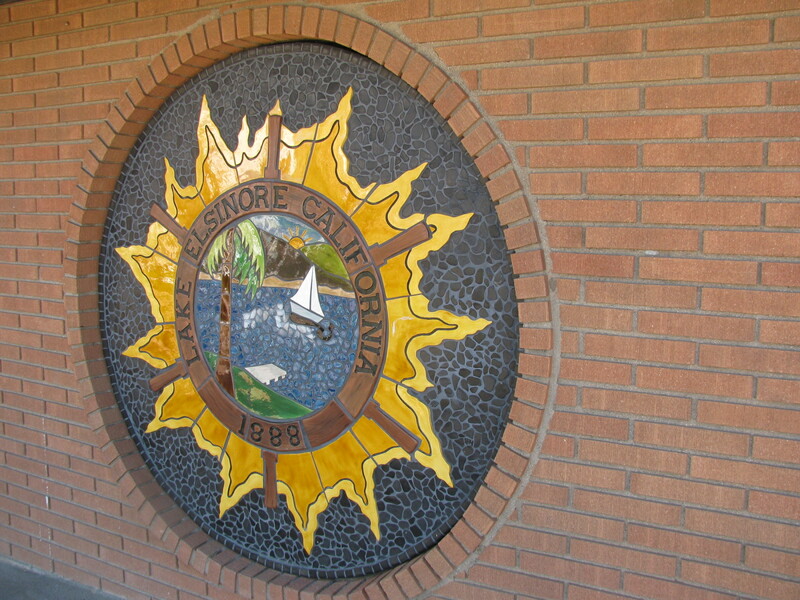 New wall anchorage, new continuity ties, and new plywood diaphragms were designed and installed to comply with the 2010 California Existing Building Code. 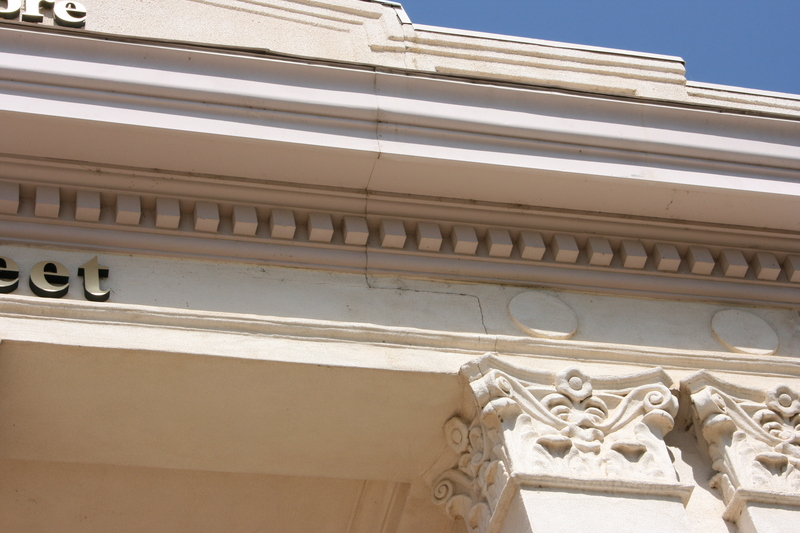 The intent of these retrofits is to raise the seismic performance of the public facilities to a higher seismic standard. 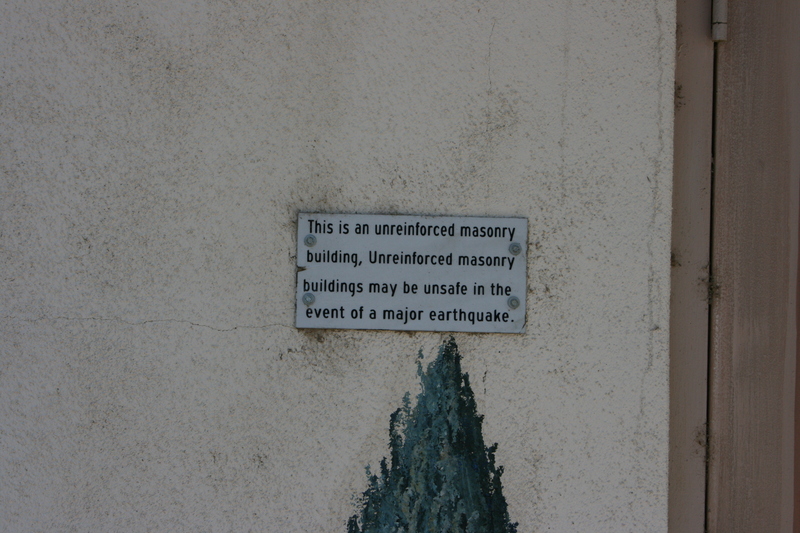 This is to ensure that they continue to function at a life-safety performance level during and after a major earthquake. 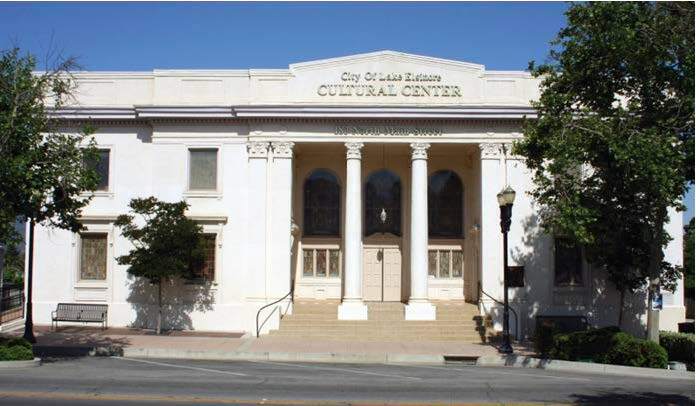 The Cultural Center was constructed in 1923 and the City Hall was constructed in 1934.